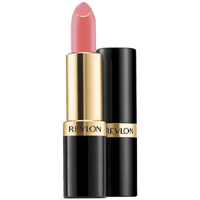 You have a chance to get your hands on a free Revlon lipstick. Just follow our link, join their website, signup for free and play a fun game to get your hands on this product. 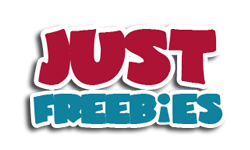 Click GET FREEBIE button and then signup to get this product for free.